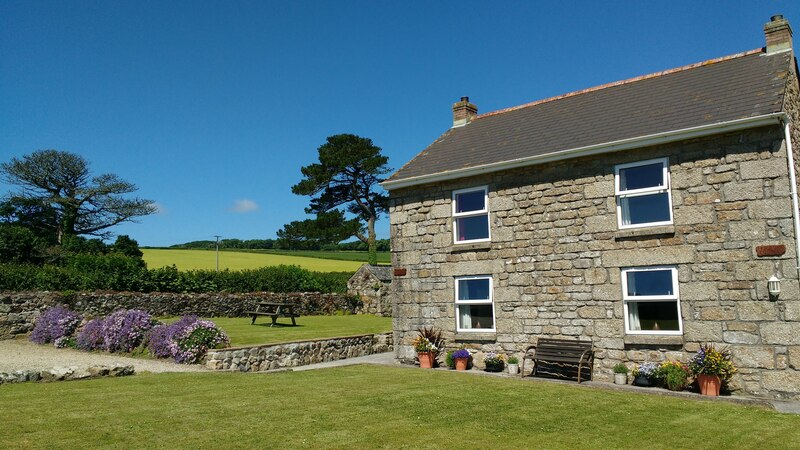 Trevethoe Farm is easily accessible by car from the main A30 and accurate directions will be given after booking. It is advisable to follow our directions rather than a SatNav. We are close to St Erth station if you are travelling by train – we have had guests that have managed to have a ‘car free’ holiday by using public transport to get them around. Collection from St Erth can be arranged with prior notice. A bus stop and Lelant Train Station are both within 30 minutes walk of the farm. Within a 3 miles radius of our Farm you will find supermarkets, restaurants, shops, beaches and cafes as well as coastal and countryside walks.